Aerodynamic Aviation	» A New CFI! Congrats Sarah! A New CFI! Congrats Sarah! 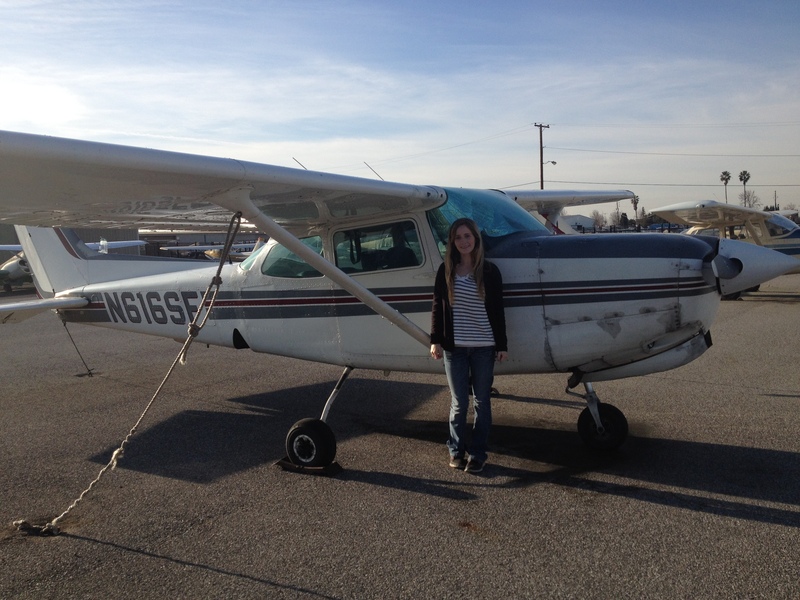 Congratulations to Sarah Memmer who passed her CFI checkride with Jeff Ebey! Sarah has been working diligently the last few months with CFII Jen Delp-Mallet. We wish her the best of luck in the adventures of instructing! Tags: Aviation, California flying, Cessna, Cessna 172RG, CFI. Three teenage pilots take to the sky!